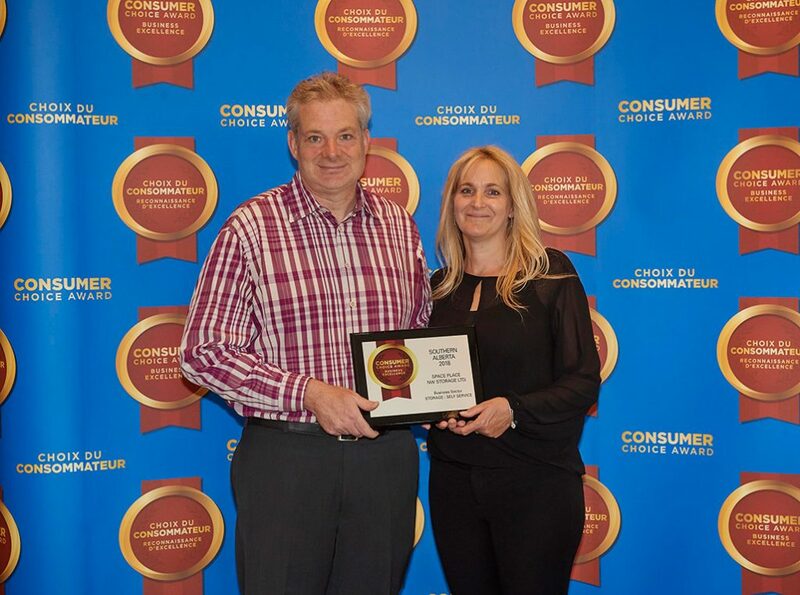 Space Place employees are proud to contribute to the Bowness community. Bownesians are a proud bunch and we are honoured to be serving them within their community. 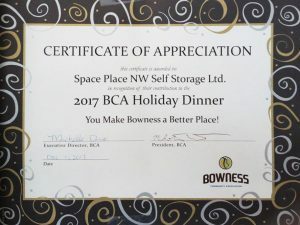 The Space Place team volunteers every year at the Bowness Community Association Christmas Dinner, and for the past several years we have been serving up these meals with a smile and a laugh. 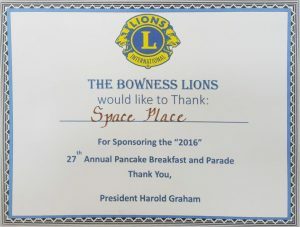 We also sponsor the Bowness Lions Club Stampede Breakfast each year. Beads of Courage has a unique and amazing way of helping children coping with serious illness to Record, Tell and Own their stories of Courage. Space Place donates to this cause yearly and is looking forward to getting more involved by volunteering with them. Space Place NW Storage is the proud recipient of the 2018 Consumers Choice Award for Storage – Self Service. 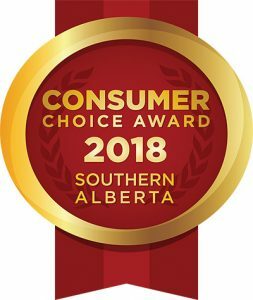 Thank you to all our loyal customers for your recognition.